Billie Eilish, When We All Fall Asleep, Where Do We Go? Eilish just won the "Breakout Artist" prize at the Kids Choice Awards. So she's got that going for her, which is nice. 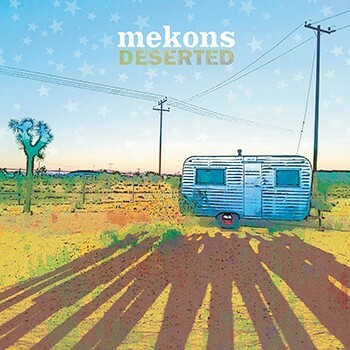 Mekons, Deserted. 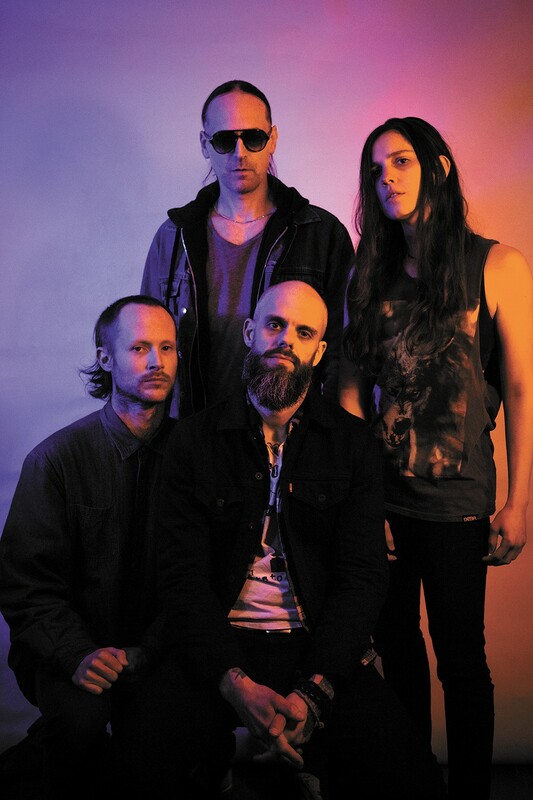 The British punk-folk collective is back, and they are angry. Son Volt, Union. Alt-country heroes return with tales of the working class. Steve Earle & the Dukes, GUY. Earle takes on the tunes of his hero Guy Clark. Keith Richards, Talk Is Cheap 30th Anniversary Edition. Richards' 1988 solo debut is better than most of what the Rolling Stones have released the past 40 years.